One of Amsterdam's most luxurious hotels, the Pulitzer comprises 25 interconnected 17th and 18th canal houses. The interiors of the various rooms blend traditional and modern to recapture the elegant flamboyance that flourished in the area during the city's Golden Age of trade - the hotel is situated in a UNESCO World Heritage district. In 2015-16 the hotel underwent the largest refurbishment in its 55 year history. Its reinvention sought to combine historical elements with more contemporary style to achieve a look of traditional craftsmanship yet with modern standards of comfort. 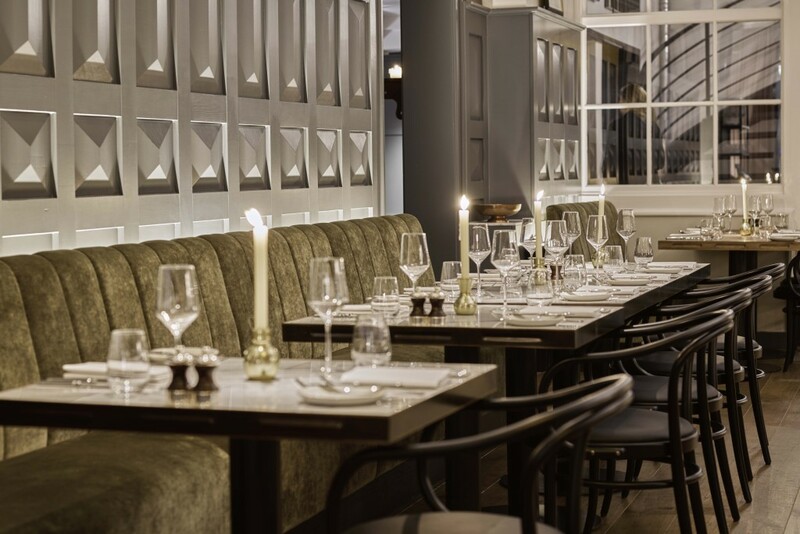 With interiors redolent of the building's history and a desire for high levels of comfort Craftwood's pocket fluted banquettes were the ideal solution - comfort and elegance while fitting the look of its setting perfectly. 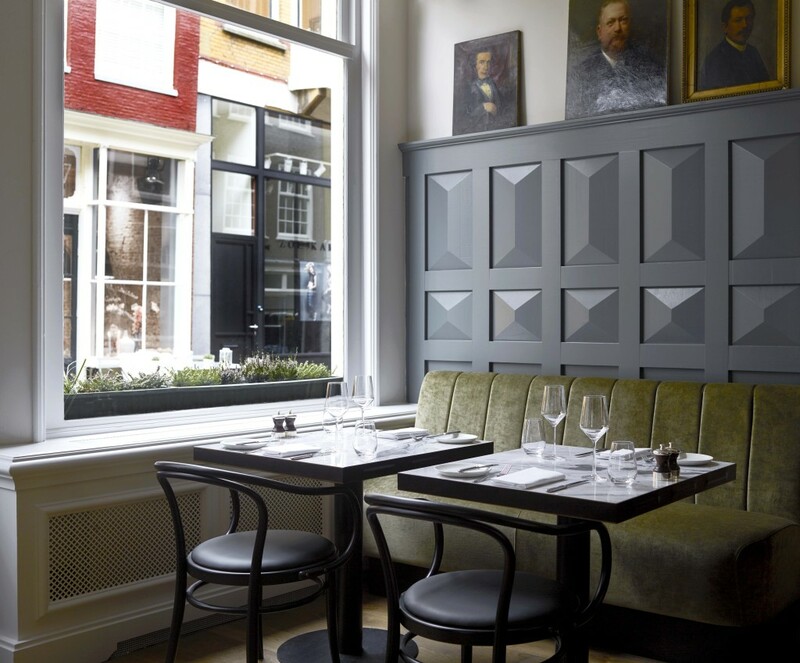 The interiors incorporate original art works and antique furnishings. 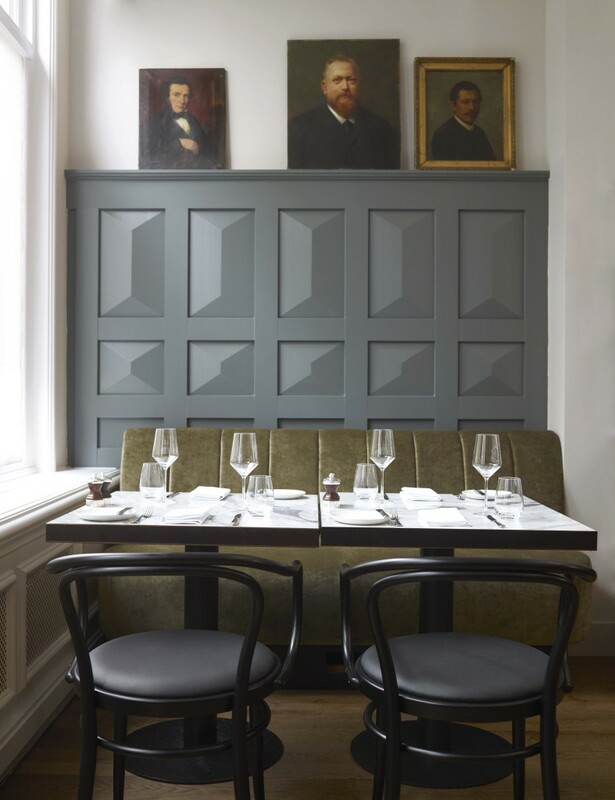 Somewhat more modern, yet suiting its surroundings admirably, one of Craftwood's fluted back seats complements the panelled wall surmounted by oil paintings in one of the hotel's 400 year old buildings. The brief for the refurbishment - Craftsmanship with comfort - has certainly been met, as the above view shows. Where modern levels of comfort are desired alongside traditional styling Craftwood meets the requirements of the world's finest hotels.